Fritz Kaiser is a wealth management entrepreneur, investor and philanthropist from the Principality of Liechtenstein. He is the co-founder and chairman of Kaiser Partner, a wealth advisory and service firm with a private bank that provides investment solutions, international wealth structuring, trusts and collector and family office services for entrepreneurs, wealthy families and their advisors. Kaiser is a multiple awarded advocate for responsible investing and is well known for his innovation in this field. 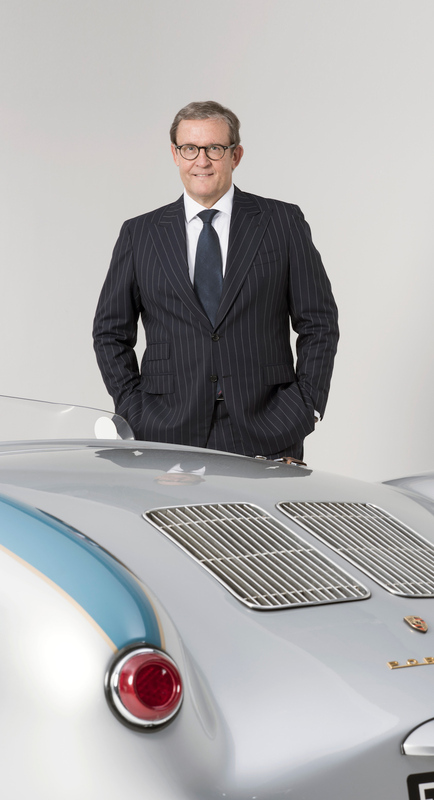 His personal focus as entrepreneur and private investor is currently on financial services, internet solutions, offshore wind energy and the classic car market. He is married to Birgit, has four children and enjoys exploring big trends and collecting and driving sportscars of 50s and 60s.